A tough compact machine, the Kubota SVL75 compact track loader has been designed for harsh terrain, big challenges and tough environments. 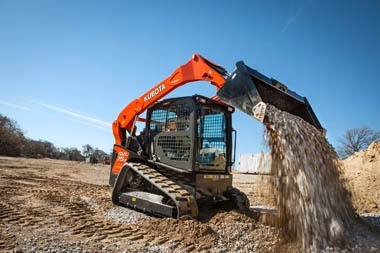 Benefiting from an engine that's a leader in its class, as well as a wealth of additional features that help to improve performance, the Kubota SVL75 specs make for efficient earthworks. Cab comfort, straight-forward operation and a high degree of versatility are further advantages to this machine. Although its six-way, four-in-one bucket and some of its other features add a little to the price tag, this is more than made up for by enhanced performance and the ability to perform a wider variety of earth moving jobs with greater efficiency. 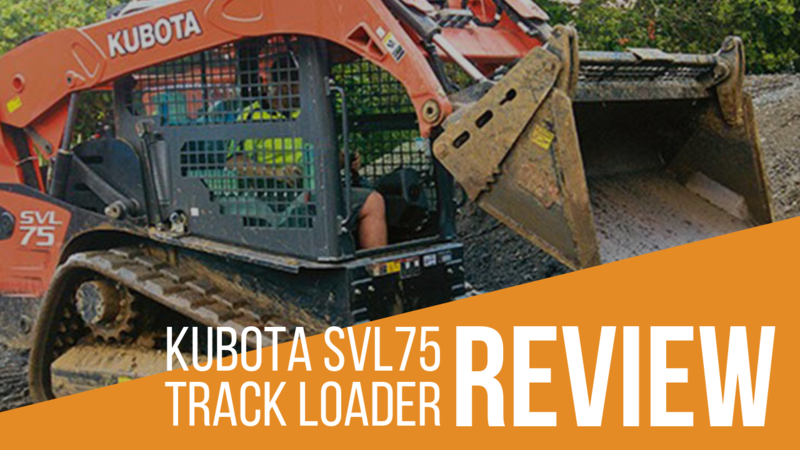 Read on to discover why we feel the Kubota SVL75 compact track loader should be part of your fleet. When it comes to power and dependability, this compact track loader rocks! A strong 74.3HP engine, coupled with a gearing mechanism that enhances efficiency, combines to create a compact track loader that can take on formidable tasks and have the power to complete them successfully. The machine features a useful anti-stall feature, which prevents problems when the going gets tough and the engine is stretched towards its upper limit. In addition, the bucket moves in six different directions, rather than the standard four, and has a generous reach. This obviously gives great versatility for detailed levelling, really handy for final grade trimming! With the ability to adopt a variety of positions and a mechanism that ensures the bucket provides vertical lift, this little Kubota SVL75 is able to pick up loads successfully from many different angles, as well as transport them quickly and safely to the required destination. The entire bundle of features results in a very versatile machine that has the capability to multi-task, often punching above its weight when it comes to load bearing and efficient movement. If you're going to be in the driver's seat shaking your kidneys for eight hours or more each day, it's essential that it's a comfortable one! In this respect, the Kubota SVL75 doesn't disappoint. 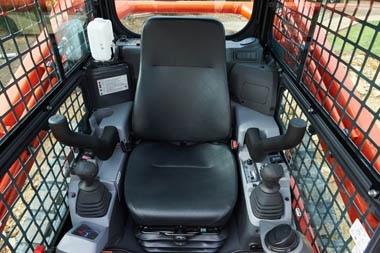 The cab is spacious, with a handy sliding door for entry which helps to minimise the risk of an accident. Door width has also been enhanced, making it easier to enter and exit the compact track loader. The seat benefits from a backrest and headrest, as well as being fully adjustable. The driving mechanism consists of traditional joystick control, alongside the use of triggers and buttons for some functions. 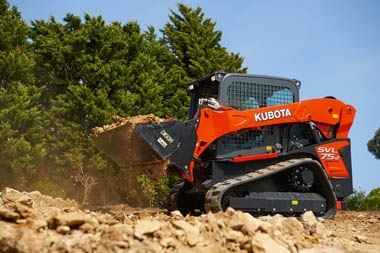 The cab and controls have been designed to ensure that the Kubota SVL75 compact track loader is easy to operate and comfortable to work in, even for extended periods of time. Controls are responsive and it's possible to get a high degree of fine movement and adjustment from them. This makes picking up awkwardly shaped loads or loads which are in tight access areas, relatively straight-forward to achieve. Almost inevitably, a compact track loader that operates in extreme environments for most of its working life is going to need maintenance and repair. What's important is that the engine and other parts which will need to be regularly checked and worked on are easily accessible, minimising the need for extensive labour. The Kubota SVL75 specifications reduces maintenance in several ways, at the same time as minimizing the risk of damage or failure. An extremely rugged construction reduces the risk of performance being compromised as time goes on. The undercarriage, for example, has been securely welded to the sub-frame, minimising the risk of weakening. It has also been built in a way which decreases the probability that mud, or other detritus will collect underneath the SVL75. This attention to detail extends to the engine and other parts where servicing is required. Almost invariably, access is simple and fast. The cab tilts forward to give access to hydraulic lines and valves; the radiator slides out and everything that needs to be checked on a daily basis for safe site working has been grouped in one place – under the rear bonnet. All these features have been carefully thought out, resulting in a compact track loader which is simple to maintain and also extremely safe. Given the importance of site safety in today's working environment, the degree to which the machine can be regularly maintained to reduce accident risk is a major factor in its favour. 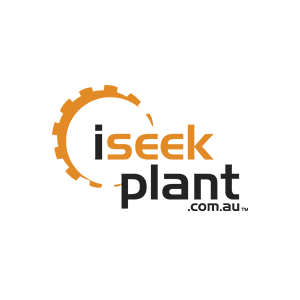 Environmental considerations are always an issue when it comes to investing in new plant, as are operating costs. The Kubota SVL75 specifications show that its engine is an efficient one, helping to drive fuel costs down at the same time as maintaining output. Bucket versatility ensures that jobs can usually be completed without repeated attempts, again contributing to reduced operating costs. When combined with the fact that the Kubota SVL75 is extremely easy and quick to maintain, the result is a piece of equipment that's cost-effective to run at the same time as delivering optimal performance – the ideal combination for demanding site work. 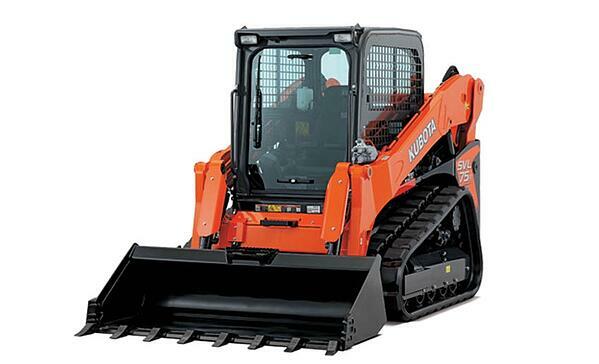 What stands out about the Kubota SVL75 compact track loader is its durability and adaptability. 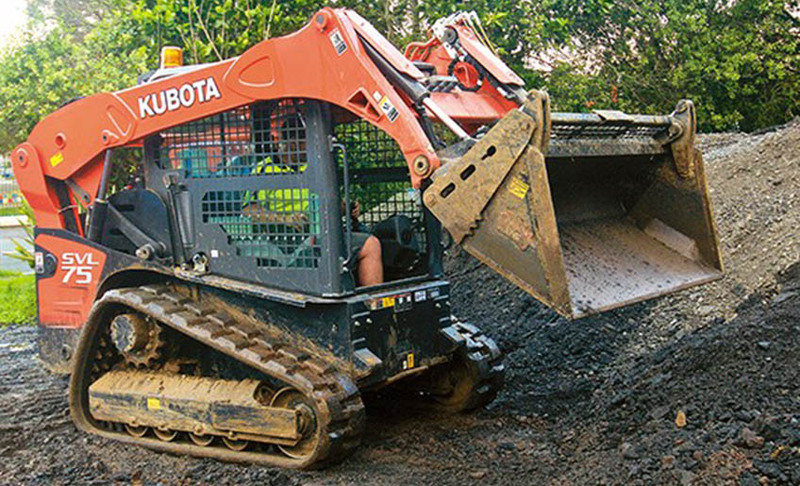 Kubota have incorporated many different features to make this compact track loader robust enough to cope with the difficult earthworks jobs. At the same time, the ease with which the bucket can be manipulated into so many different positions means the machine can take on almost any task and complete it successfully. A number of different attachments are also available, increasing task range and flexibility even more. The number of safety features and the ability to check parts easily and quickly ensure that performance can be maintained, even with prolonged use. The Kubota SVL75 compact track loader is a premium machine that can add a significant amount of capacity to your fleet or operation. It's certainly not the cheapest, but, as is so often the case, you do get what you pay for. Thoughtful, innovative design coupled with a pragmatic approach to engineering and a focus on real-life use in challenging conditions has resulted in a track loader that ticks all the right boxes. The rugged construction, excellent function and even a comfortable cab mean this feisty machine gives back every cent you invest in it over time.